After their debut release on Black Hole Recordings with a remix for Moonbeam’s ‘Madness’ in May 2013, Boss Axis – one of the most upcoming EDM duos in Germany – return on solid German label Parquet Recordings with a rather special selection of goodies to make your mouth water. 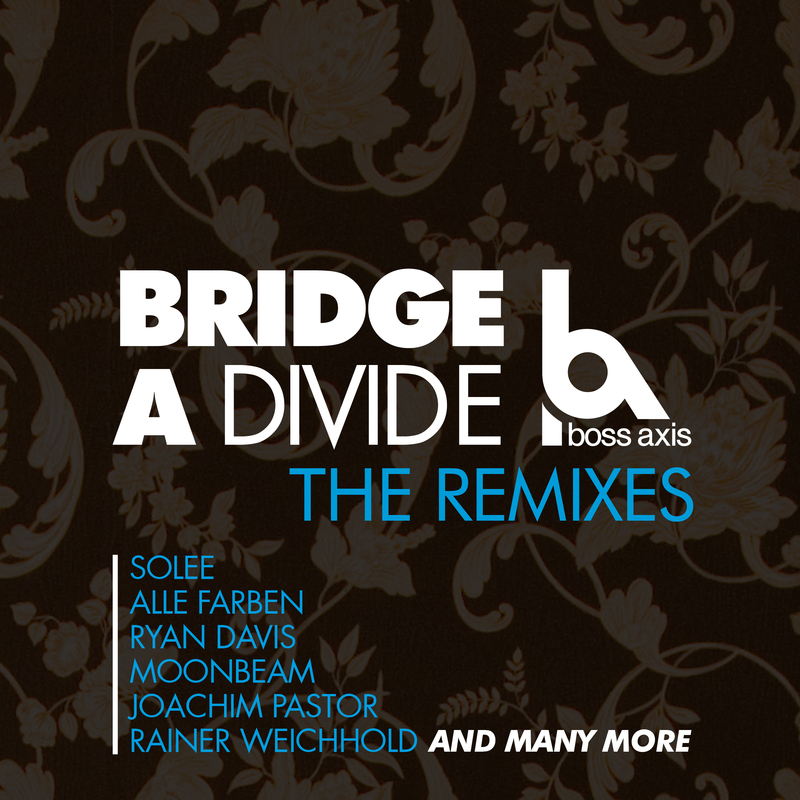 With staggering 19 brand new remixes of their debut album ‘Bridge A Divide’ released back in December last year, Marcel Florschütz and Thomas Knoll present a unique package of talents like Solee, Moonbeam, Alle Farben, Ryan Davis, Joachim Pastor, Rainer Weichhold, Peer Kusiv, Nico Pusch and many more to emphasize their work again with a huge international remixers line-up. Close your eyes, a new world is born with bridging a divide. Melodic and groovy – that’s the distinguished sound of the two Thuringians from Germany as in 2008 they decided to have a share in the electronic music scene. Their sound features warmth, pressure and especially harmony, on what they emphasize in particular. Their attention to detail is obvious. Recently, they were titled “ministers of melody”. The review about their latest album released in December entitled “Bridge a divide” is a splendid performances of Boss Axis like fireworks of euphoric moments. The percussive touch of Arquette’s version lights on “Flower”.